Remember the Chia Pet? The TV novelty where you would coat seeds on to a clay sculpture and eventually it would sprout grass like fuzz? Bet you never thought that one day you’d see people putting those seeds in and on almost anything they could. 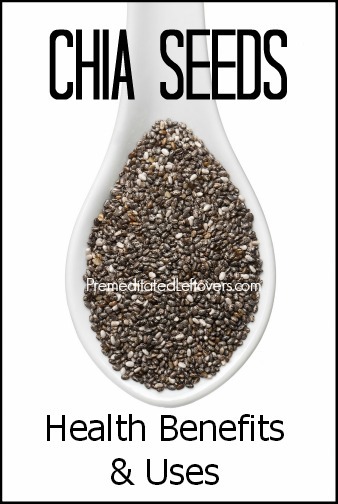 It’s true; the same seeds that make up the Chia Pet of years past are now the latest health and nutrition power foods.